[By Nick] It's Shake Sunday and I've got a couple of Southern fast food chains known for their milkshakes to cover today. 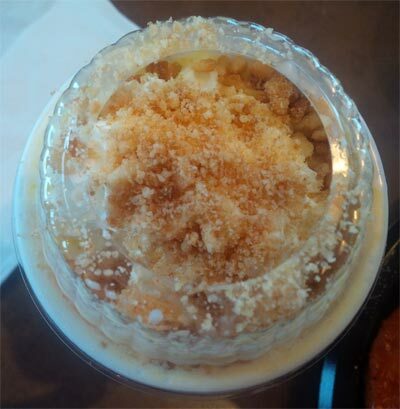 If you haven't checked out my review of Cook Out, be sure to check it out here. This time we're covering Zaxby's. Zaxby's has over 600 locations primarily in the southeast. They are well know for their chicken but I'm here to talk shakes. Quick Rant: Each time we ordered shakes, they were either delayed and took awhile after our original order or were completely forgotten about. When you're on a tight schedule, this is not something anyone wants to deal with. Especially when both times there were employees just standing around and barely any other customers in the store. If you've had similar experiences, please let me know in the comments. So we originally planned to try the most unique shake on the menu to us Northerners: Banana Pudding. Banana Pudding is just something you don't see too often, especially in the ice cream world which is a shame. While I'm iffy when it comes to banana products, I've yet to meet a banana pudding which I haven't enjoyed. This shake is no different. It actually blew us away. The texture isn't super thick like Cook-Out. It's a much more drinkable shake which is a very dangerous thing. 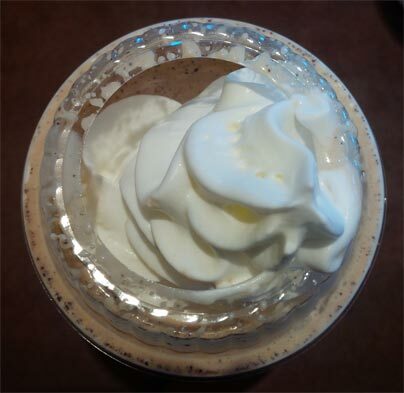 This shake is delicious, plain and simple. The banana flavor is the perfect ripeness for me and takes over as the main flavor. Then they generously mixed in cumbled pieces of nilla wafers throughout. This is the closest you'll find to a drinkable version of banana pudding. After trying this shake, we knew we had to come back and try the other two. This next trip is when our shakes were completely forgotten about and looking at appearance, the employees really didn't care what they were giving to us. ‎With that said, these shakes were still tasty. Let's start with the Chocolate Cookie one. This one is a very rich, fudgy and slightly bitter shake. It tastes like a milk chocolate bar that has been mixed with Oreo wafers. That's not a bad thing at all. However, unlike the banana pudding, the cookie bits weren't all that prevalent. It's a shame because this might be my favorite chocolate cookies and cream option I've ever encountered if there was more mix-ins involved. 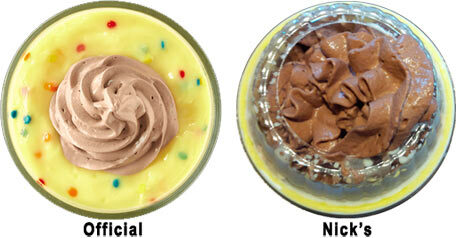 The Birthday Cake Milkshake suffers from the same lack of mix-ins. Thankfully, they don't add cake pieces so it's only sprinkles which we all know add nothing in my eyes but color and slight texture. This one tastes exactly like a birthday cake though in the best way possible. It's not super sweet and more restrained than I was expecting. That's something I appreciate since there's only so much sickeningly sweet birthday cake flavors I can handle. This is a very drinkable shake like the banana one but not quite as good. I'm not sure what they were going for with using chocolate whipped cream since they shake already had a vanilla frosting vibe going on. Whatever the case, it's still a tasty shake which I'd imagine would be better if taken a little more care of when produced. 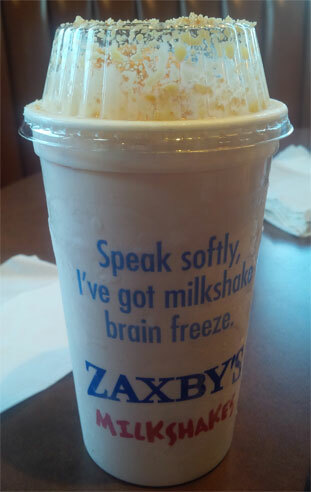 As it stands, I'd recommend the shakes from Zaxby's if you have time to wait just in case they forget yours like they did mine. The banana pudding is definitely worth the wait and semi frustration though! Zaxby's is always slow on service. Period. I have waited for 10 minutes for a sandwich when the restaurant was nearly empty (2pm on a Sunday in NC). I agree on the slow service - a mid-afternoon summer visit to a store in TN had the same idle employees you describe. Good chicken though! Super slow service. And I ordered the chocolate cookie milkshake. And it was 3/4 the way full. And melted by the time I got to the window. And the fries were soggy and cold.